Artist/Author : Couzens, Dominic and Mark Sisson. Puffins are among the most instantly recognisable, iconic and well loved of birds. For many they are a highlight of the UK’s summer coastline and their colourful appearance, comedy antics and approachability just add to their popularity. Several ‘hotspots’ are attracting high levels of interest in visits to their colonies. In spite of the high level of interest in, and appeal of, these birds there has been a surprising lack of books focused on Puffins as a species. 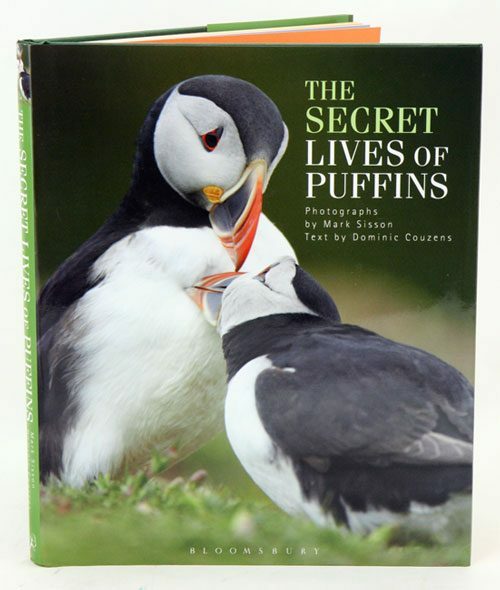 Award-winning wildlife photographer Mark Sisson has spent several years photographing Puffins and this book combines images that beautifully encapsulate their charm and visual appeal with an accessible text written by leading wildlife writer Dominic Couzens. 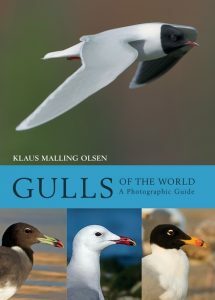 The book covers the birds’ life cycle, behaviour, habitats and the current and future challenges that they face, along with many surprising facts and anecdotes. Helm/Bloomsbury Publishing, September 2013. 176 pages,Octavo, dustwrapper, colour photographs throughout. Artist/Author: McCrie, Niven and Richard Noske. 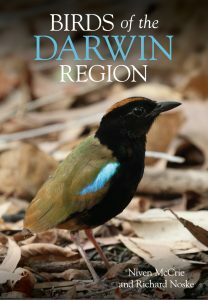 Birds of the Darwin Region is the first comprehensive treatment of the avifauna of Darwin, a city located in Australia’s monsoon tropics, where seasons are defined by rainfall rather than by temperature. With its mangrove-lined bays and creeks, tidal mudflats, monsoon rainforests, savanna woodlands and freshwater lagoons, Darwin has retained all of its original habitats in near-pristine condition, and is home or host to 323 bird species. Unlike other Australian cities, it has no established exotic bird species. Following an introduction to the history of ornithology in the region and a detailed appraisal of its avifauna, species accounts describe the habitats, relative abundance, behaviour, ecology and breeding season of 258 regularly occurring species, based on over 500 fully referenced sources, and original observations by the authors. Distribution maps and charts of the seasonality of each species are presented, based on a dataset comprising almost 120,000 records, one-third of which were contributed by the authors. Stunning colour photographs adorn the accounts of most species, including some of the 65 species considered as vagrants to the region. This book is a must-read for professional ornithologists and amateur birders, and an indispensable reference for local biologists, teachers and students, and government and non-government environmental agencies, as well as other people who just like to watch birds. An essential reference for every library. 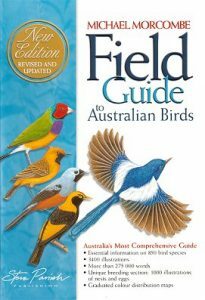 Written and illustrated by bird expert Michael Morcombe, this is the most comprehensive field guide on Australian birds. 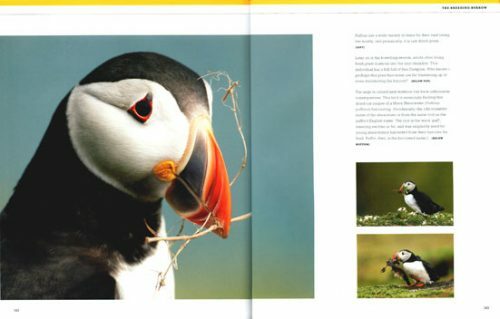 It features over 3,000 illustrations detailing subspecies, males, females and juveniles of over 800 species from the mainland, Tasmania and offshore islands. The Quickfind system of colour tags gives easy reference to bird families, with locations pinpointed with distribution maps. Includes a clear plastic protective cover. Artist/Author: Behrens, Ken and Cameron Cox. 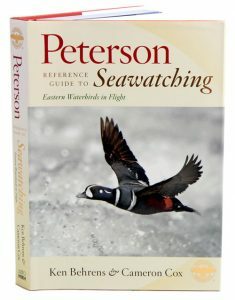 Seawatching is the challenging act of identifying waterbirds in flight. Since more than one hundred different species can fly past an observation point, often at great speed or in tightly packed, mixed-species flocks, identification of these distant shapes can be a mystery. The keys to the mystery, the subtle traits that unlock the identity of flying waterbirds, be it wingbeat cadence, individual structure, flock shape and behaviour, or subtle flashes of colour, are revealed in this guide. Though commonly called seawatching, this on-the-fly observation and identification method is by no means restricted to the coast. There are impressive waterbird migrations on the Great Lakes, the Gulf of Mexico, and many inland lakes and rivers. Nor is it restricted to migrating waterfowl, as the principles of flight identification apply as effectively to ducks flushed off a pond as to distant migrating flocks. Like “Hawks in Flight” and “The Shorebird Guide,” this guide breaks new ground, provides cutting-edge techniques, and pushes the envelope in bird identification even further.